Founded by an aesthetician and developed by the dermatology community, PCA SKIN® is a results-driven skincare company with advanced formulas for challenging skin concerns. 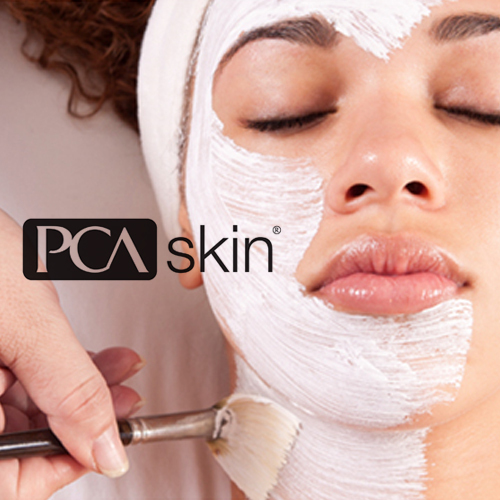 PCA SKIN is a leading innovator in the development of highly effective professional treatments and daily care products. Their vision is to improve people’s lives by providing results-oriented skin care solutions for the health of your unique skin. PCA SKIN pairs leading professional treatments with advanced daily care to provide effective solutions to all skin concerns: aging, acne, discoloration, sensitive skin, and preventative care.